We closely follow up the latest technology and the developments in the payment sector and strive to offer solutions that are most convenient for Turkey and ensure their secure use. Your TROY debit card enables you to withdraw cash from ATMs and shop via POS devices. Moreover, you can control expenditures thanks to the deduction of your balance directly from your account. Your TROY credit card enables you to shop and withdraw cash up to the limit allocated by your bank; and you can also use your card securely for Internet and mobile shopping. Credit cards with the TROY logo can be used for both individual and commercial purposes. 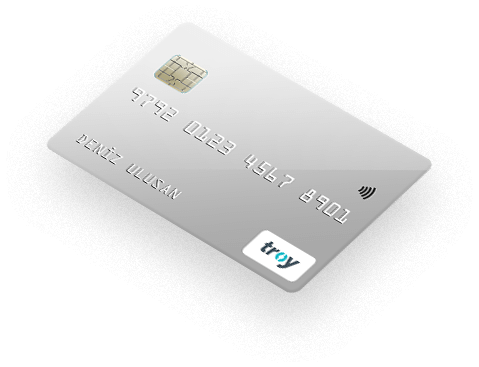 Commercial credit cards with the TROY logo offer SMEs, corporations or the public sector a convenient means to manage and control expenditures. Prepaid cards with the TROY logo can be used by you or any other person by depositing money in the card. You can use your card both at Troy member merchants and for secure Internet and mobile shopping. Is my POS also TROY? Yes! 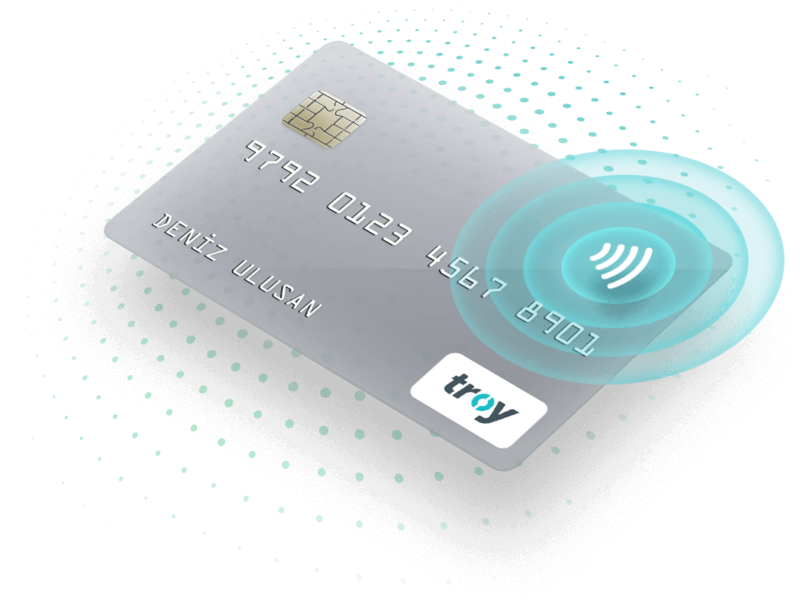 Your POS supports TROY cards, thanks to the developments performed by your bank. As TROY POS infrastructure is offered to merchants by banks, please contact your bank for further information. Contactless Payment is a technology developed to enable fast, simple and secure transactions. Contactless payment transactions are approved in under 1 second, thus reduces waiting time at the cash point. 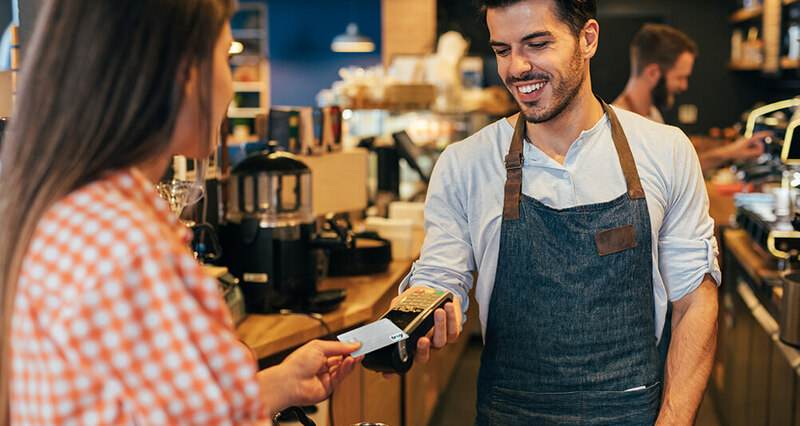 Speed up your work by using a contactless POS. Contact your bank for further information. If you’d like to display the TROY logo or provide information brochures at your location, please e-mail your request to the following address. 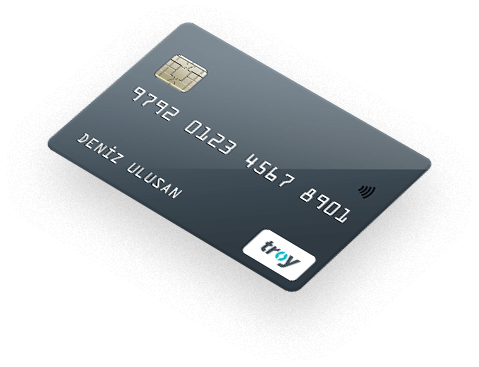 GO – Güvenli Öde is designed to ensure transaction security in Internet and mobile shopping with TROY cards through authentication. 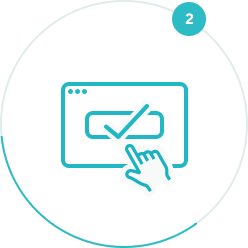 With GO – Güvenli Öde; you can make secure transactions with the text message sent to your phone after submitting your card number on the payment page of e-commerce websites and clicking the “Purchase” button. You can use your contactless TROY card anywhere you see the contactless symbol. 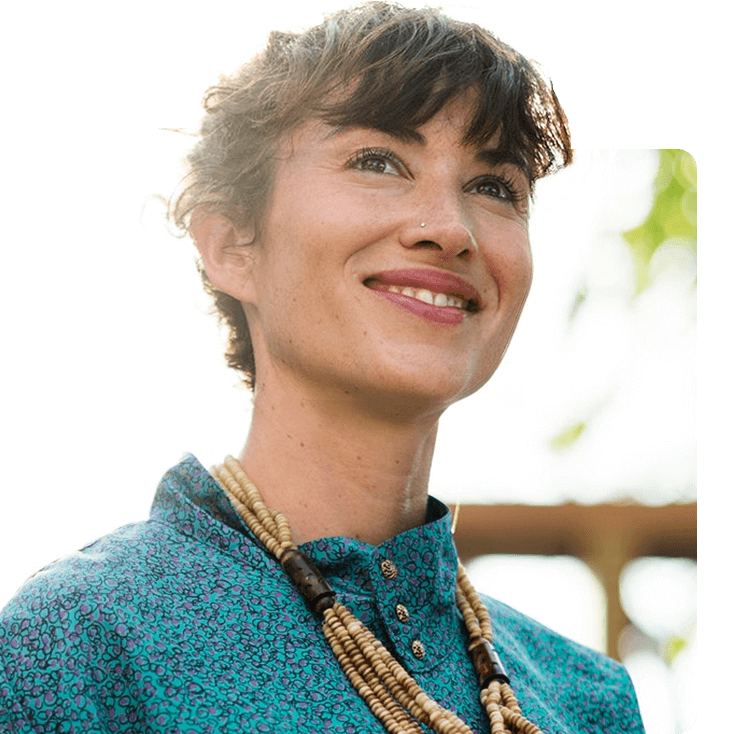 Card users enjoy fast and secure payment while merchants decrease the waiting time at the cash point. Mobile contactless payment technology enables you to make contactless, fast and secure payments using your cell phone. 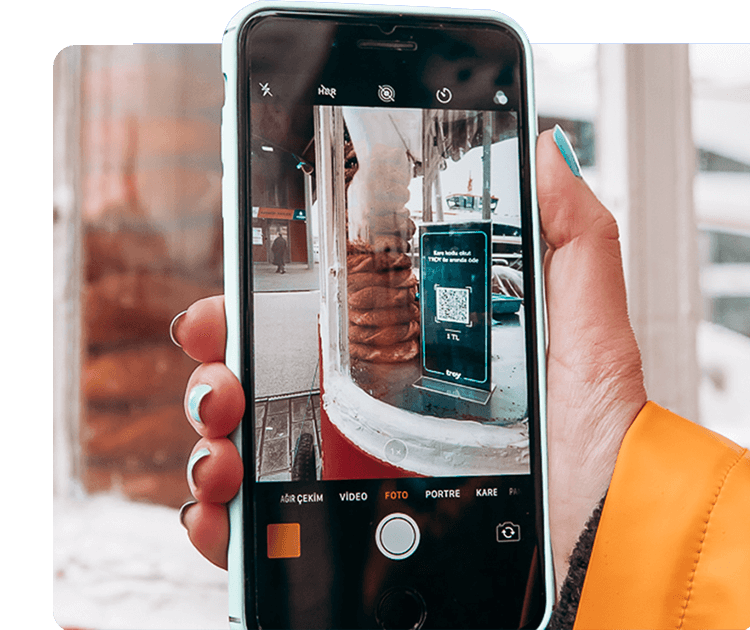 This technology is currently available for NFC-compatible Android devices and POS devices with the contactless feature. Follow us for future enhancements in the devices supported. 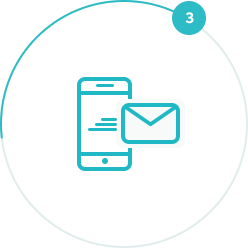 TROY QR Code Payment is a safe, simple and innovative payment method. 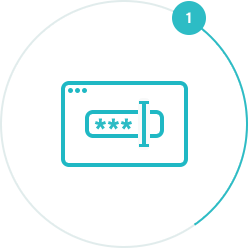 All our cards are protected by various security layers.